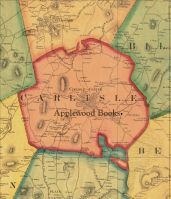 • An important source for Alcott readers and scholars • A personal portrait of Alcott revealed through her own words • Readers will learn of Alcott's personal experiences and how they influenced her classic books • Author/editor was a family friend who lived in Alcott's time; her biographical material is offered with first-hand knowledge. An intimate portrait of one of America's most beloved writers is revealed in this 1889 work from editor Ednah Dow Cheney. 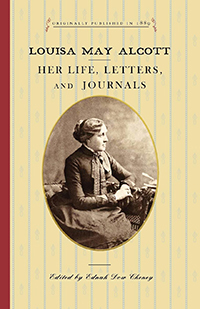 Originally published just a year after Louisa May Alcott's death at the age of 55, this unparalleled collection of Alcott's surviving personal letters and journal entries and the additional biographical commentary from family friend Cheney serve to paint a picture of Alcott's "true and frank nature" and "how faithfully and fully she performed whatever duties circumstances laid upon her." 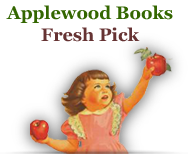 This important work gives the reader insight into Alcott's life, and portrays how her experiences informed her timeless and much-loved classics.